Where were you dreaming to travel this summer? Spain, Greece or Turkey? While millions of people ponder these tried and true holiday spots, it’s worth sparing a thought for the nations for whom the arrival of a tourist is a newsworthy event. 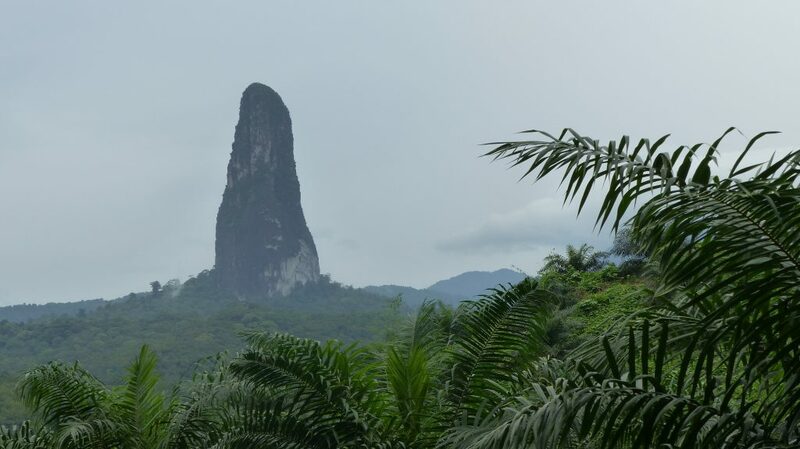 So, if you like the idea of boasting that you have been to places that your friends haven’t even heard of, we have hunted down the world’s seven least visited countries for you. Take a trip to any of these places, it is a fair bet you won’t see too many umbrellas – wielding tour guides make that, in many cases, none. 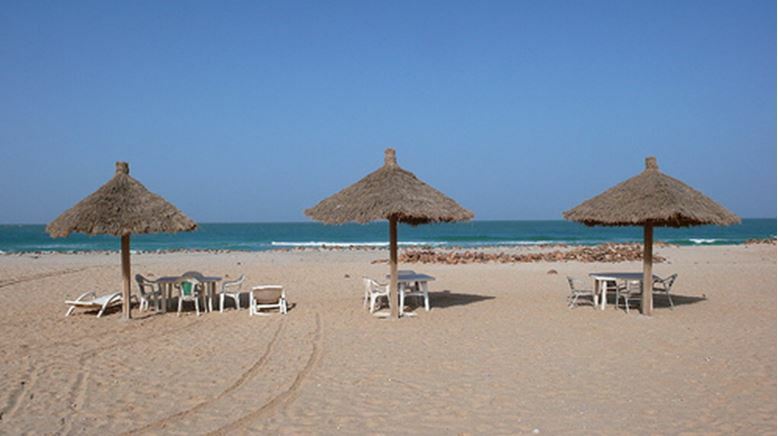 People don’t normally visit Mauritania because it has tourism hubs- Senegal and Morocco on either side. It is also the sort of place that lacks almost any of the western conveniences. However, the dunescapes here are among the most remarkable ones on the planet. The graveyard for ships on the northern coast is amazing and will sort you out with bizarre photo opportunities. 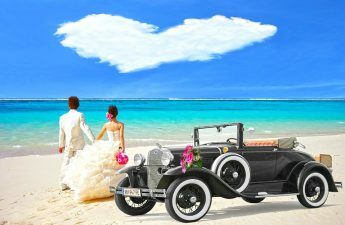 You also do not want to miss out on typical desert towns and villages. And when all that Saharan sand hits the Atlantic Ocean, you end up with beaches that would have resorts slapped on them anywhere else in the world. Tip: Credit cards won’t work, bring cash. You can also hitch a ride with one of the world’s longest trains with over 200 cars! 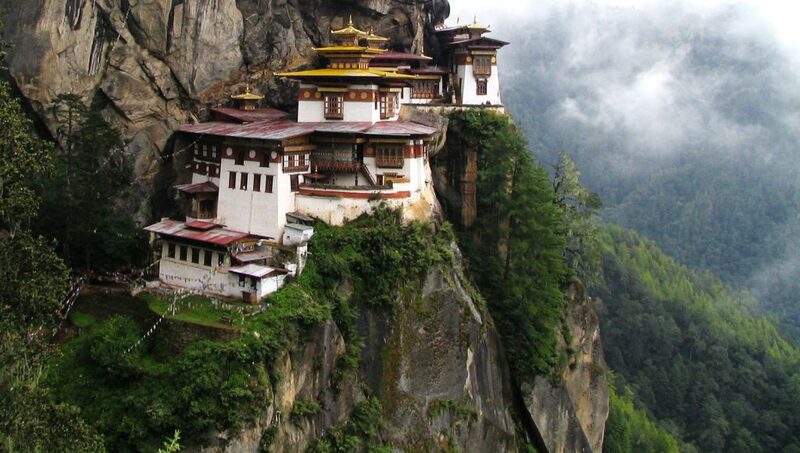 Unlike many places on this list, Bhutan is somewhere people might actually want to go. The problem is government restrictions on the number of visitors allowed each year. Moreover, they have to come with specially vetted tour groups. However, the clamor to go is generally from people who fall into one of the two categories. Those who like big Himalayan Mountains and those who want to experience a culture that has survived pretty much isolated from the rest of the world. It is also a very much Buddhist country with temples and monasteries that are worth a visit. Tip: You will see penises painted on many buildings around the country. Don’t get uncomfortable, they are just signs of good luck. An over-fondness for military coups, coupled with strict adherence to Islamic traditions, means that Comoros will struggle to emulate nearby Mauritius and Seychelles in terms of luxury beach holidays. Great seafood, friendly people, vibrating markets and a beautiful coastline are its highlights. If women were allowed to wear bikinis and visitors were allowed the odd alcoholic drink, there would be potential for pulling rich honeymooners here. There’s no lack of beauty for sure! Tip: Try on a beauty mask that most women wear there. Also, public transport doesn’t exist, so be prepared to raise your thumb. People don’t visit this place because no one’s really heard of it. Sao Tome & Principe is arguably the one country on this list with the most potential. There are direct flights from Lisbon and the island nation doesn’t have nearly as many problems as most African countries. A very relaxed island lifestyle, great diving and snorkeling, wildlife, heavy jungle trekking and cute fishing villages make for a seemingly endearing mix. It is so remote that you are more or less guaranteed proper peace. Don’t forget the street food! Tip: Bring cash and do get your return ticket sorted before you visit. You can easily walk to the airport from Sao Tome. What repels tourists is that the bonkers dictator Saparmurat Niyazov has departed the scene after years of closing hospitals and building absurd golden statues. Turkmenistan is hardly welcoming or friendly towards visitors. However, colorful canyons and black sand deserts are part of it. Jump through the requisite hoops and Turkmenistan has a wild outbackish beauty. Crazy is fun! 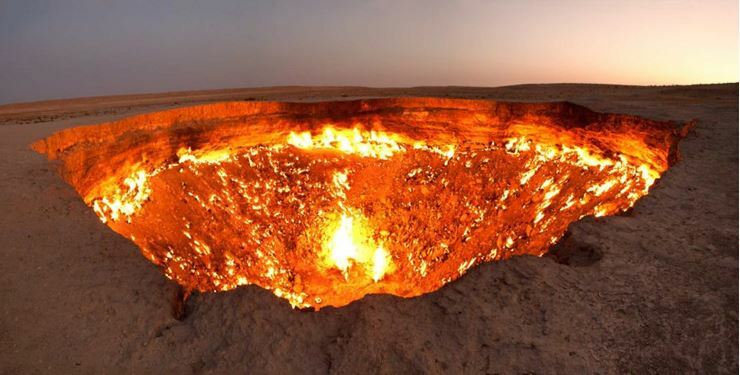 Tip: Do visit the ‘Door to Hell’ which is the nickname of the burning crater in Darwaza, the middle of Karakum Desert. 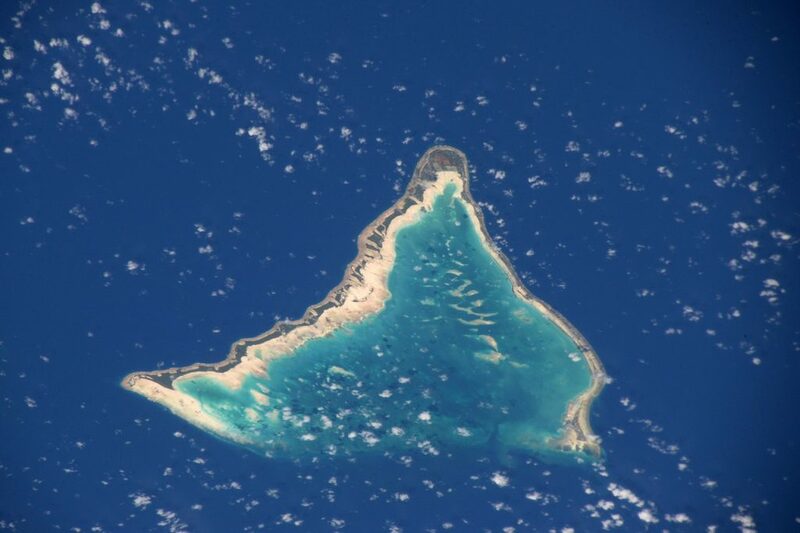 The Marshall Islands are best known for the unfortunate atolls that became atomic testing sites. Isolation and lack of connection are the main reasons for the paltry visitor numbers. However, you have got all your languid Pacific island paradise clichés here- lagoons, laidback locals, plenty of coral and some tremendous diving spots. The diving at the outer atolls is world class! Tip: Do not expect to find cheap accommodation. There is virtually no crime there though, so you might as well sleep on the beach for free. 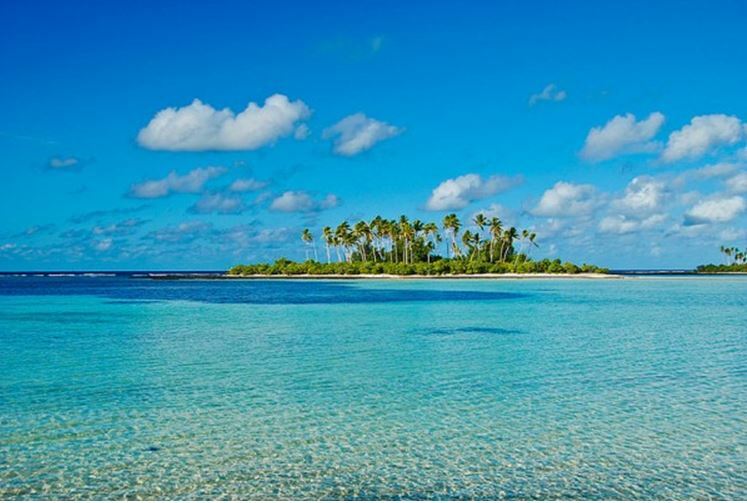 Kiribati is hard work just to travel to. Part of the problem is working out which bit to visit. A map of Kiribati looks like someone has sprinkled confetti across a vast swathe of the Pacific Ocean. This means that getting between islands can be as tough as getting to them in the first place. Christmas Island got some publicity in 1999 when it was the first place in the world to welcome in the new millennium. 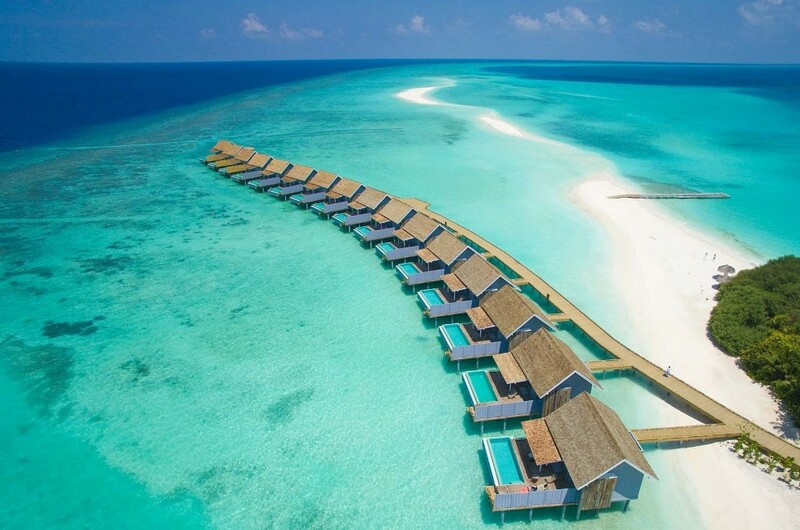 It is also renowned as one of the world’s best fishing and diving destinations. It’s all about beach, snorkeling, diving, fishing and water sports. Tip: The staple diet of Kiribati’s is fish and rice. It is worthwhile trying the local sashimi which is straight from the ocean to your plate.